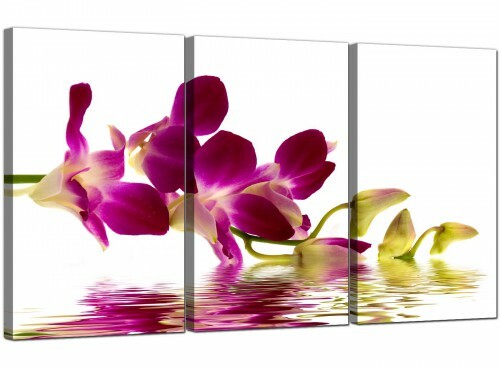 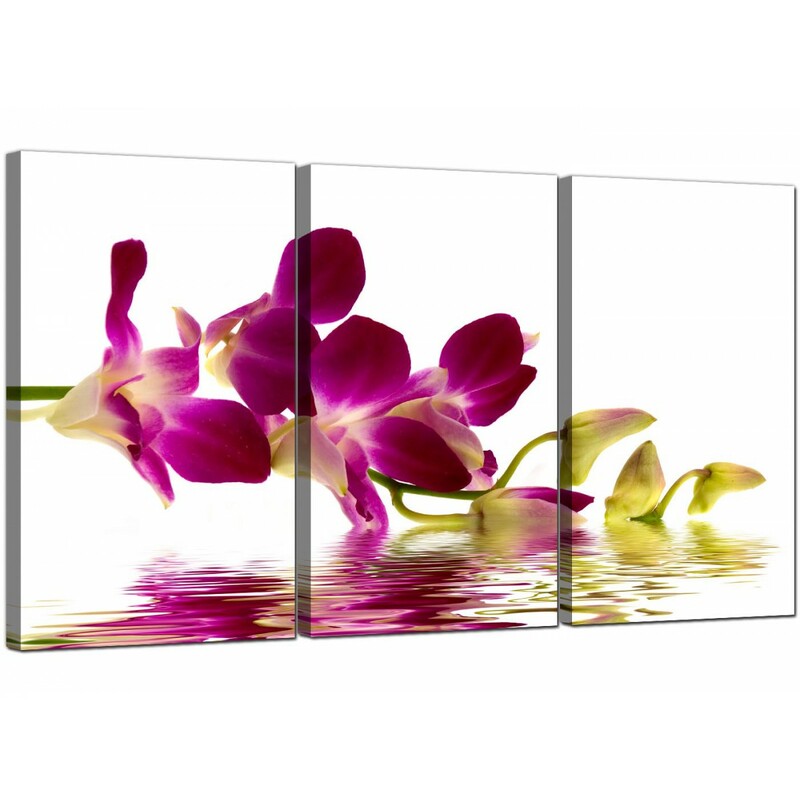 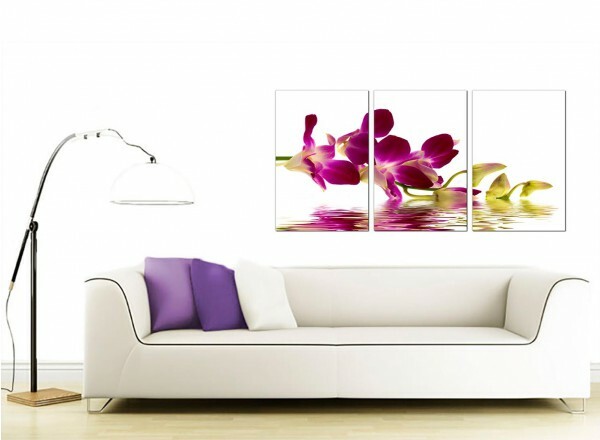 Elegant canvases of mauve orchids reflected in water. 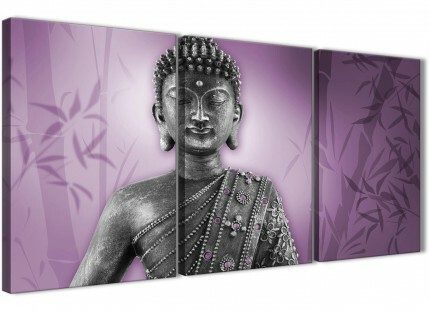 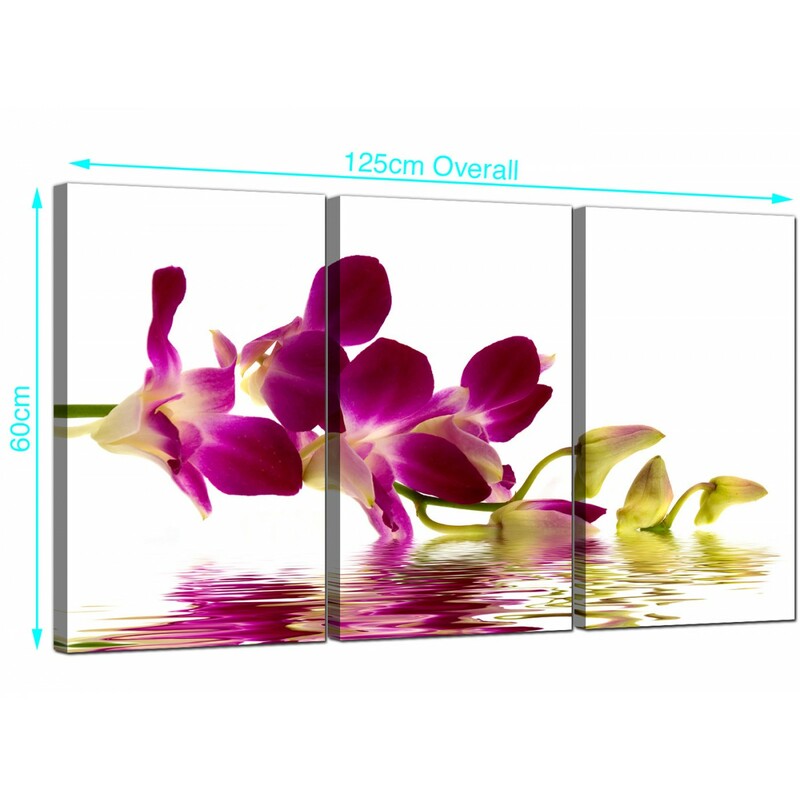 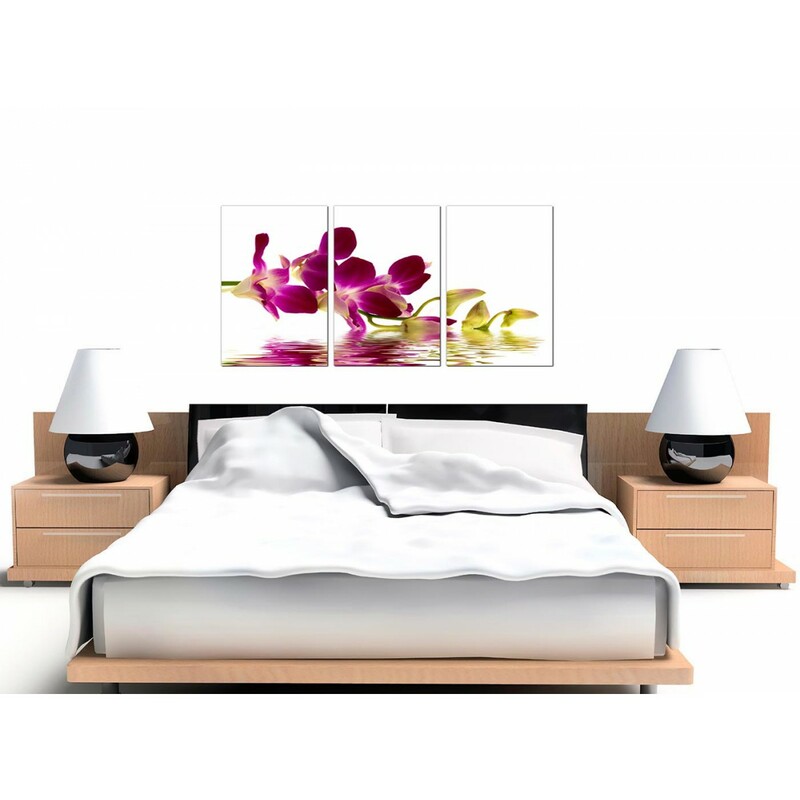 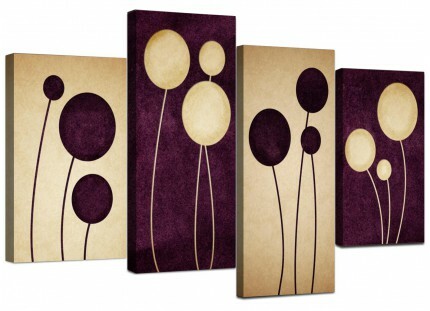 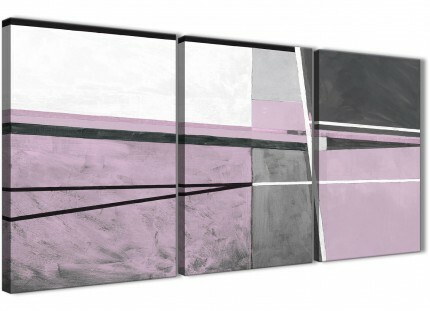 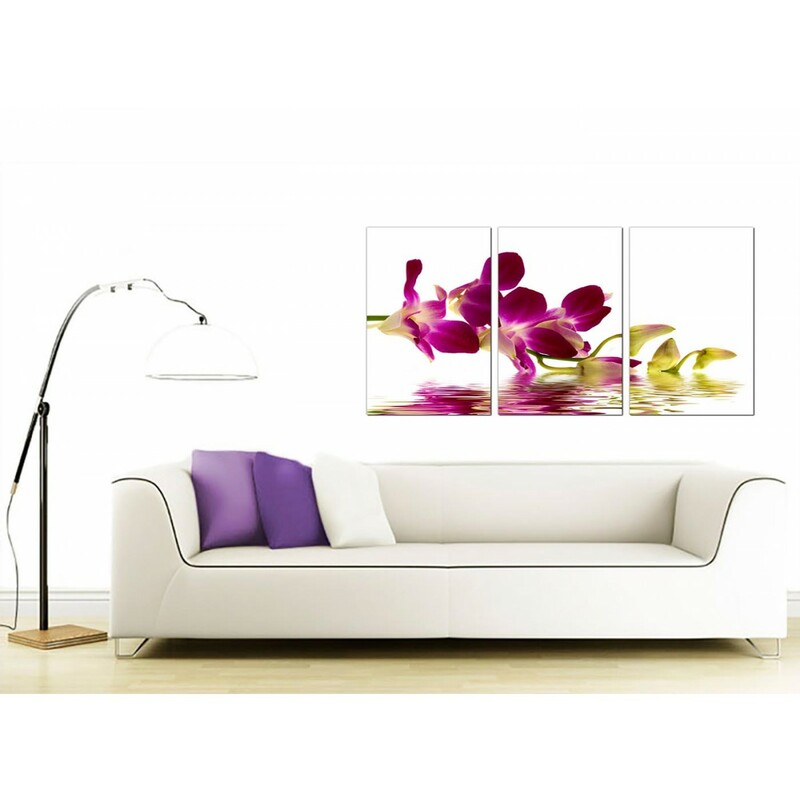 A huge purple trendy 3 panel set of canvas pictures. 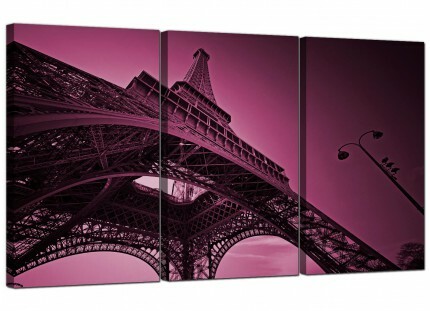 The United Kindom's best loved canvas print studio. 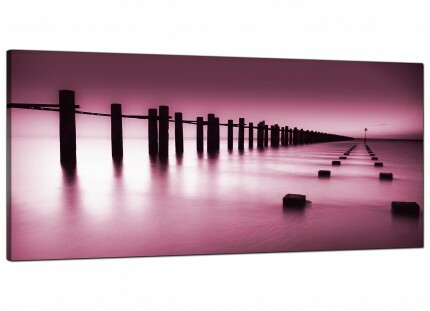 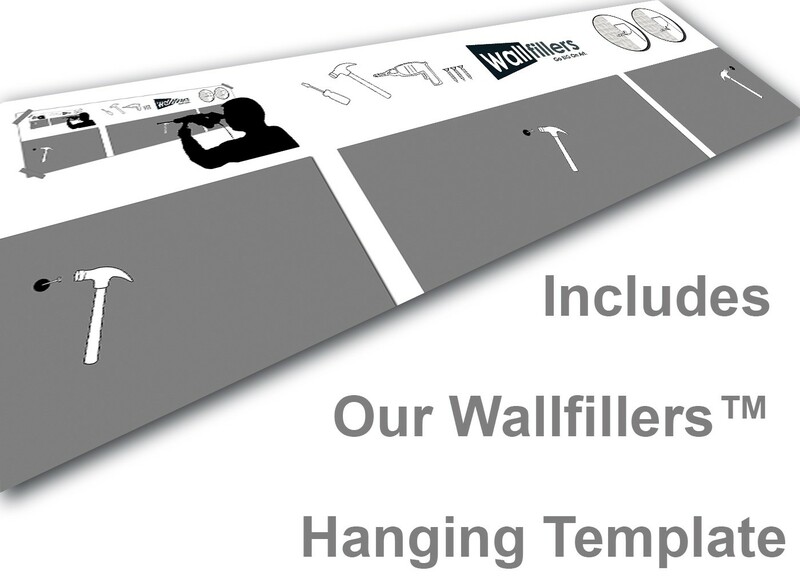 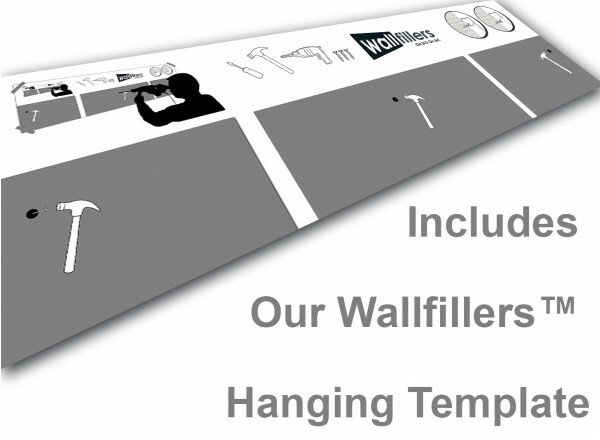 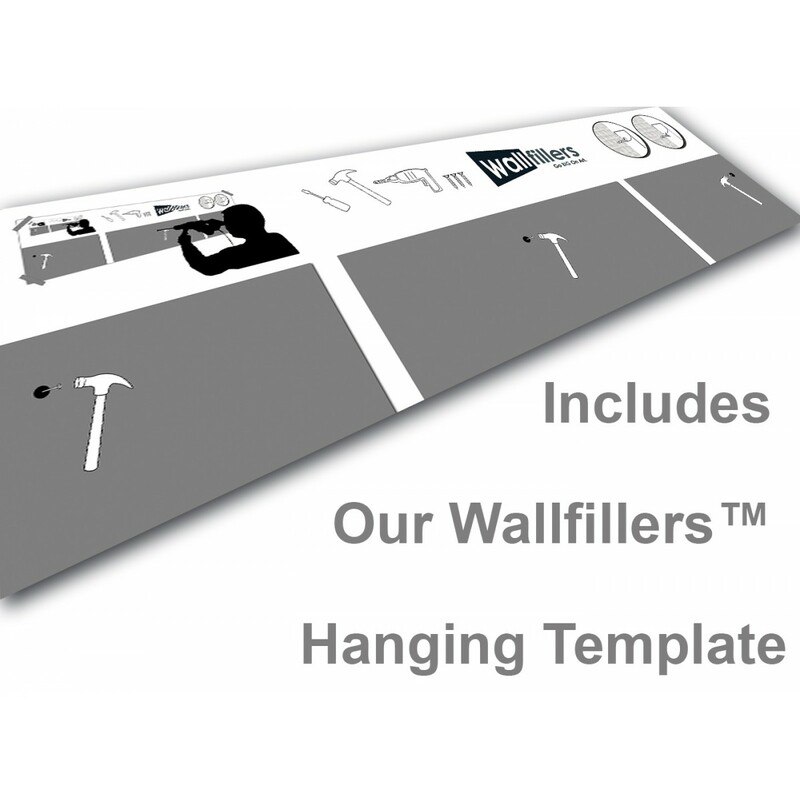 Our Images are reproduced in high quality with with fade proof inks. 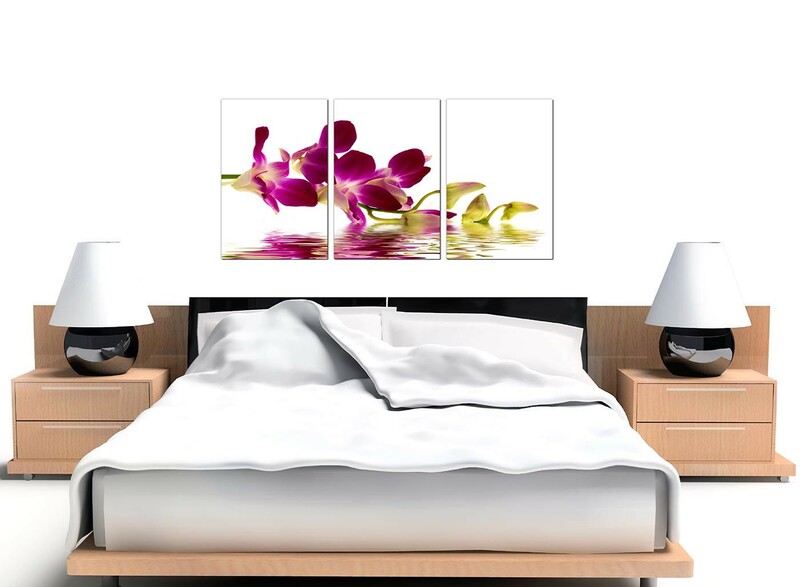 Ideal size for over your suite. 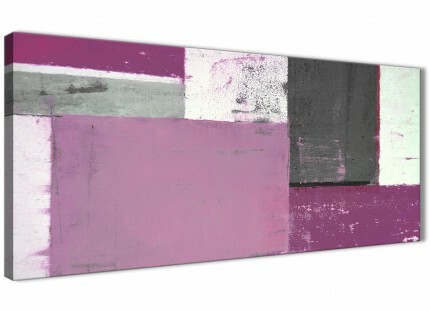 Measurements: 125 x 60 centimetres in total. 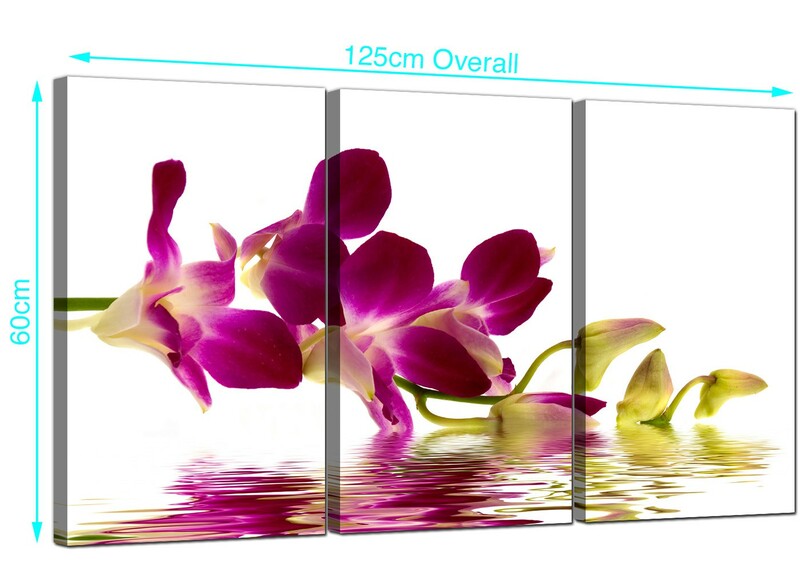 Each of the parts measure 40cm by 60cm. We advise a space of 2.5cm between parts.